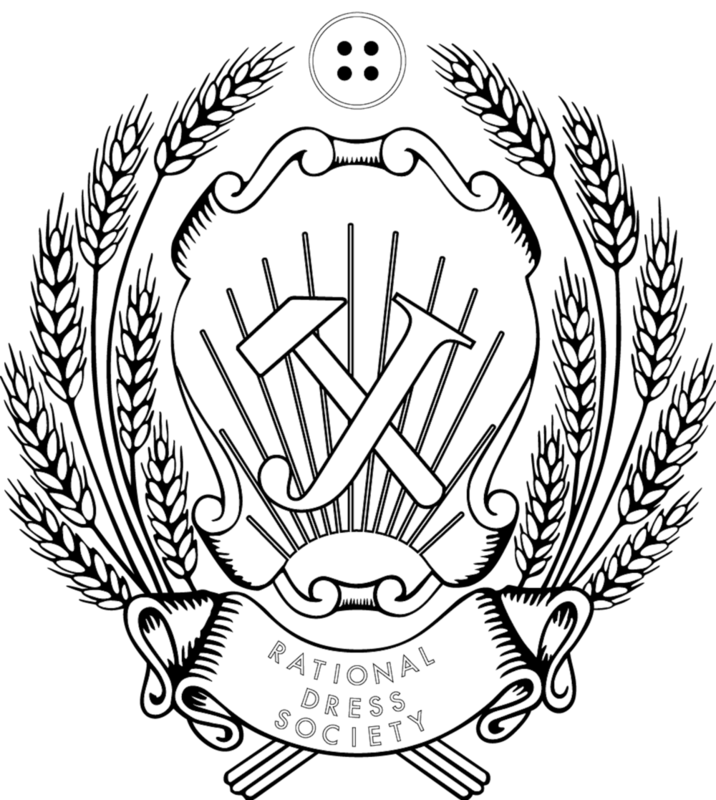 The Rational Dress Society has developed a comprehensive new sizing system that can accommodate 248 body types, using gender-neutral terminology. Unisex clothing, a term conceived during the sexual revolution of the 1960’s, is defined as a single garment that may be worn by either gender. In practice however, unisex garments truly function only when they are large enough that they may be worn by many. With the exception of a few individuals, this approach leaves a bifurcated result. One: the majority will not fit well into this garment. Two: instead of celebrating gender neutrality, it unwittingly highlights the differences between genders and body types – akin to a child wearing a parent’s article of clothing. In order to achieve the visual uniformity fundamental to JUMPSUIT an entirely new approach must be systematized. Since the advent of the prete-a-porte industrialized system of garment manufacture we have witnessed the slow ebb of well fitting garments. As a result we are left adrift, wallowing in a sea of Lycra® imbued jersey. JUMPSUIT embraces the physiological differences between bodies, tall and short, round and narrow. The resulting patterns fit the individual while maintaining the visual oneness of the collective. The unique dimensions of each participant correspond to points on the RDS Anthropometric Sizing Grid™, with like elements grouped together in a user-friendly interface. 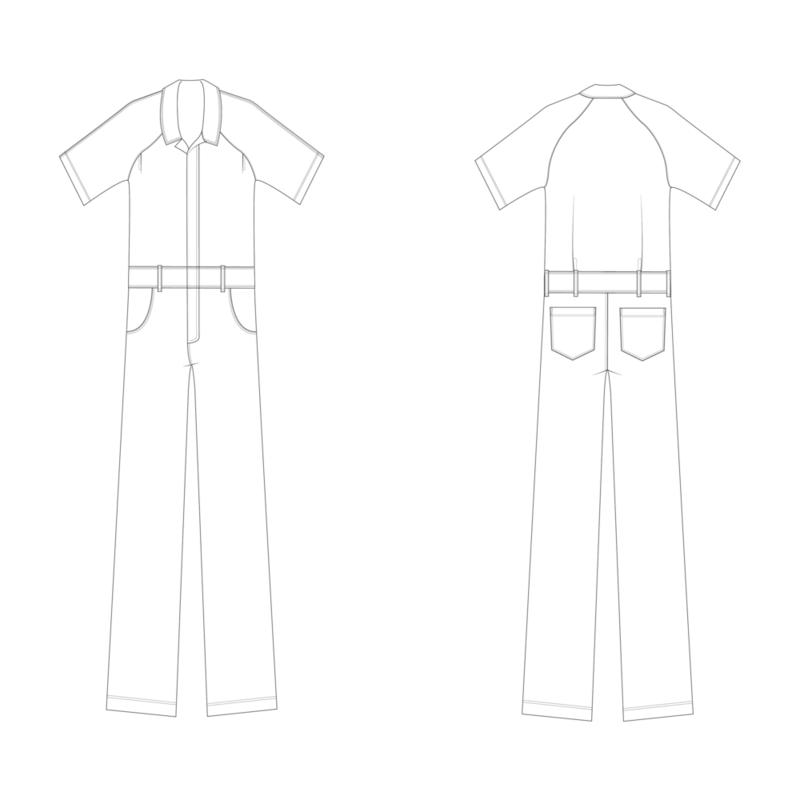 The result is the ability to order a truly well-fitting garment, customized to the individual form. In this way, we will create apparel that is justly available to all, regardless of body type. JUMPSUIT comes in two categories: FITTED and UNFITTED. Regardless of category, JUMPSUIT is designed to have a semi-tailored look (neither shapeless nor skin-tight).